The HK3R range is designed for use in tiered server storage systems and any read-intensive applications such as fast boot drives and for cache and error logging. The eSSDs are fitted with a 6Gbit/s SATA 3.0 interface and come in a 2.5 inch (6.4cm) form factor. Using state-of-the-art 19nm MLC NAND, the drives achieve sequential read speeds of 500MiB/s and random read speeds of 75,000 IOPS. All eSSDs of this series feature full power loss protection and end-to-end data protection. 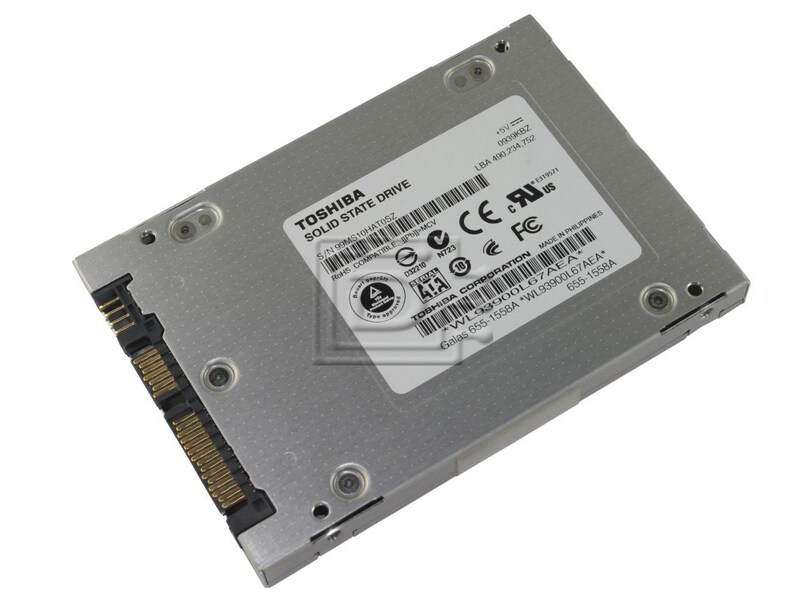 The drives also incorporate Toshiba’s robust and highly efficient Quadruple Swing-By Code (QSBC™) for improved error correction and reliability.